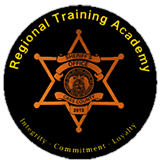 Agencies, like the Cass County Sheriff's Office, that dispatch for police, fire and emergency medical services, must have 40 hours of initial training and 16 hours every 2 years, to remain certified. 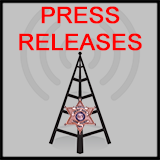 In addition to state certification, communication officers must be certified for use with the statewide computer system. For further information, contact Deputy Eddleman at (816)380-8315, or SEND AN EMAIL. To obtain a short form application, click HERE. 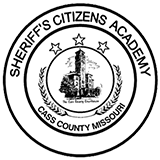 The Cass County Sheriff's Office is an equal opportunity employer.